Excluding council tax and benefit fraud, procurement accounted for 46% by value of all other frauds directed against councils. 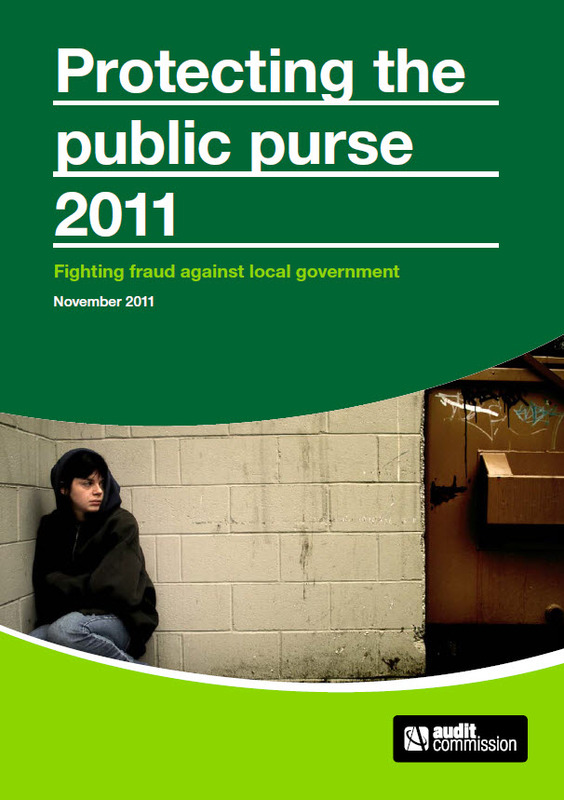 In 2010/11 there were 145 detected cases with a value of £14.6 million, compared with 165 cases and a value of £2.7 million. That’s an increase in value of 441%! cartels involving collusion among some bidders to agree that they will not submit competitive bids for a particular contract. See our post on the Office of Fair Trading investigation. applicants tendering, but not in accordance with contract specifications and then submitting false claims for extra costs under the contract. contractors providing inferior goods or services to those tendered. contractors avoiding their obligations under statutory minim pay or health and safety regulations to boost their financial return. The National Fraud Authority (NFA) estimates that procurement fraud costs councils about £855 million a year, but this is purely an academic extrapolation and could be much higher than this figure. Although the overall value detected in 145 cases last year was £14.6 million, in just two of the cases the loss amounted to £6 million. With the losses in individual cases being as high as this it’s easy to see that the true figure for overall losses could be much, much higher.